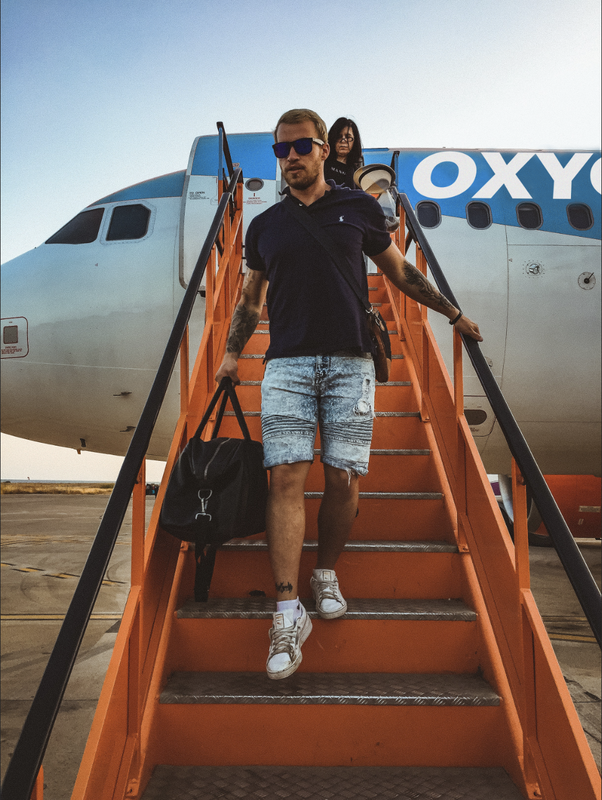 We’re proud to announce that we are changing the game at Oxygen. It’s been a tough process, but we hope your custom proves it’s worthy. 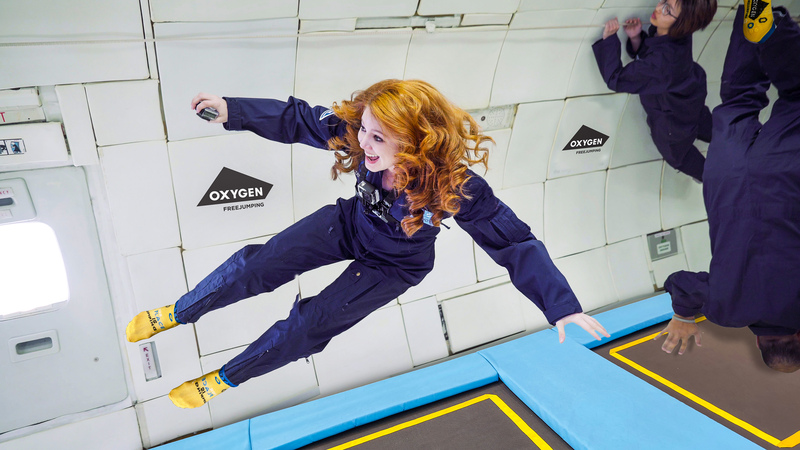 It’s the perfect time to give you a little insight at what’s to come at Oxygen as over the next few months we’ll be focussing on Jumping Around The World. 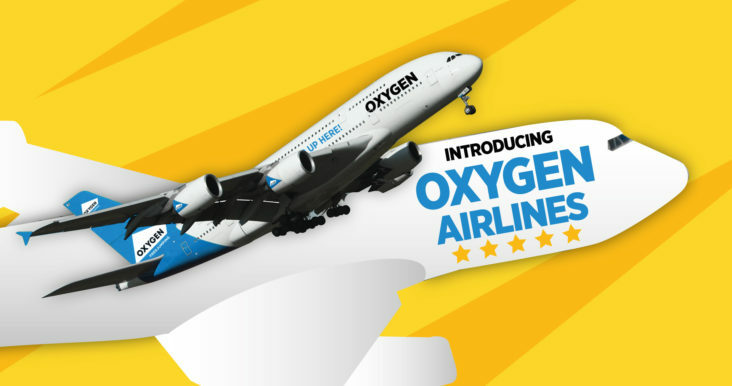 Now’s your chance to go global not just with Oxygen Freejumping but with Oxygen Airlines too! We even have a dummy aeroplane with fitted trampolines so you can tire yourself out before the flight!